A CBHC Partner is a person or organization that completes a CBHC Partnership Application, which includes providing a profile, and completing a skills inventory. 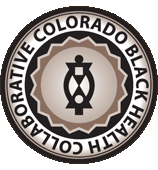 A Partner collaborates with CBHC on CBHC Events. If you are interested in becoming a Partner of CBHC, please complete the online application below. 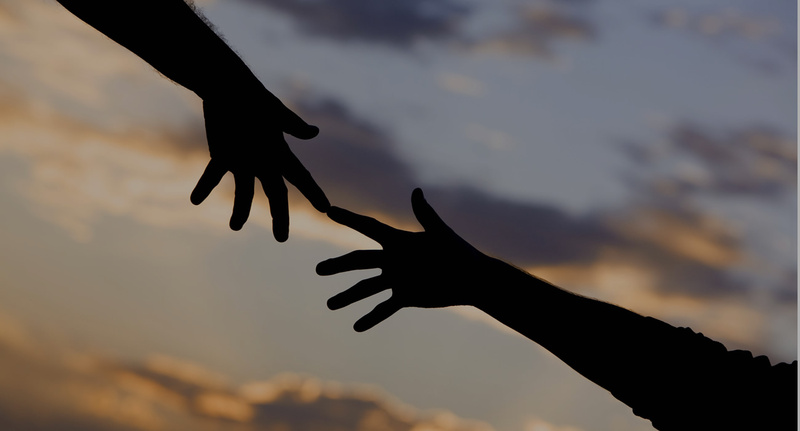 What would you like to achieve as a partner of the CBHC? How can CBHC help you/your organization reach your strategic goals? What are your organizations current affiliations? What services and activities are your organizations currently participating in?